Home Opinions Can Conte bring success back to Chelsea? After last season’s drastic results under manager Jose Mourinho, and many draws under interim manager Gus Hiddink, it was a delight for many Chelsea fans to hear of the appointment of former Juventus manager Antonio Conte to the club in the summer. 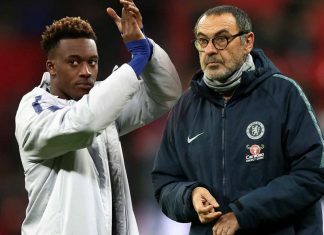 Many were looking to him to work his magic as he had at his former Italian club and turn Chelsea back into the winning team that fans know that they are. It seems that the team are quickly beginning to gel back together, with Diego Costa having scored 7 goals in 8 Premier League games already this season, and glints of Eden Hazard returning to his former world class self. However, the club loyalty seems to be one of the biggest issues that Conte will have to face with the club, and whether the new manager can fix these issues is yet to be seen. Costa is known for being one of the most aggressive and fearsome strikers in the Premier League, who is not afraid to take his chances and take on the defenders of all shapes and sizes across the League, and across Europe. However, Costa’s temper and his attitude has often been his downfall, and he was dubbed as being one of the main players that turned his back on Jose Mourinho last season leading to the club’s poor season. 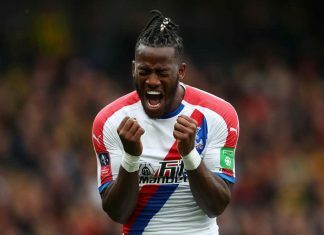 While he has been on form so far this season, there have been reports of the player already clashing with his manager during the team’s victory over Leicester City. Many eyes will be watching how this situation develops, and it appears very similar to the fall out the player had with former manager Mourinho. 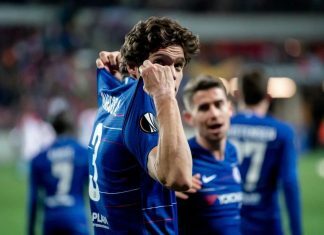 Whether Conte can help to fix this problem with the player in order to keep the peace or whether there is more than meets the eye between the two is yet to be seen. 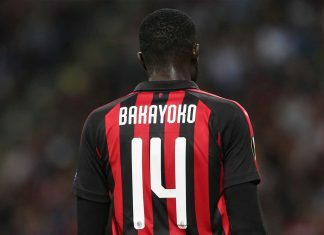 One of the biggest difficulties that the club will have to face is the huge expectations that will be resting on their shoulders after the 10th place finish last season. However, Conte has already warned that Chelsea will not be fixed overnight and that he is hoping to build a positive future rather than focussing on this season alone. 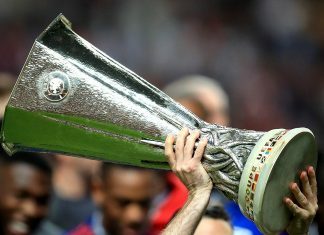 Nevertheless, with the likes of 888sport placing Chelsea at 12/1 to win the Premier League outright, although Manchester City are looking to be favourites, there will still be pressure on the club from the fans to perform, especially considering that they are not playing in Europe this season. With Conte at the helm, as long as he can keep the player’s motivation and spirit in tact while promoting loyalty amongst the squad, there is a good chance that he will be able to help mend some of the problems that Chelsea have faced. One of the biggest problems that Chelsea had was amongst the back line, and while the squad has been strengthened with the arrival of David Luiz, the missing John Terry (who is now set to return from injury) has led to many holes in the back. While the phenomenal performance of Thibault Courtois has tended to save the squad, keeping clean sheets isn’t easy when players like Gary Cahill and Ivanovic have been making the mistakes that they have been in recent games. 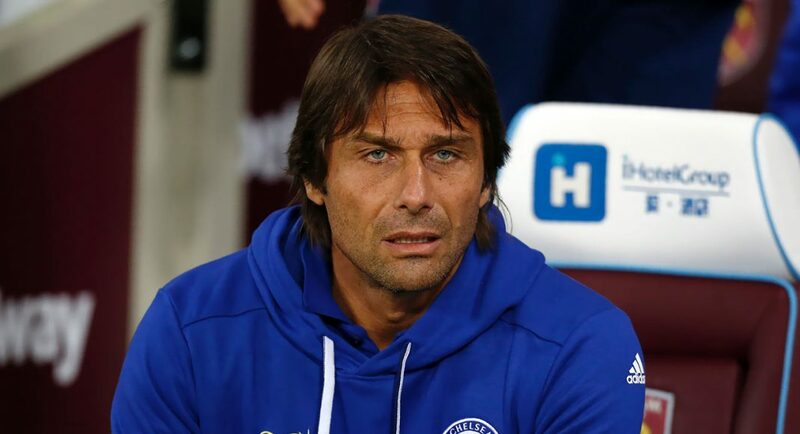 The game against Arsenal proved just how difficult rebuilding the team will be for the new manager, but Conte seems to be taking this in his stride and will hope to rebuild the side with a defence that the Italian will be proud of.